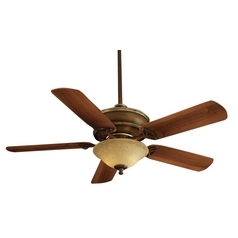 The following are detailed specifications about the 52-Inch Ceiling Fan with Five Blades and Light Kit. 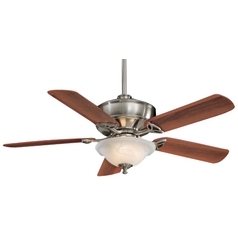 This ceiling fan features superior technology combined with elegant style. 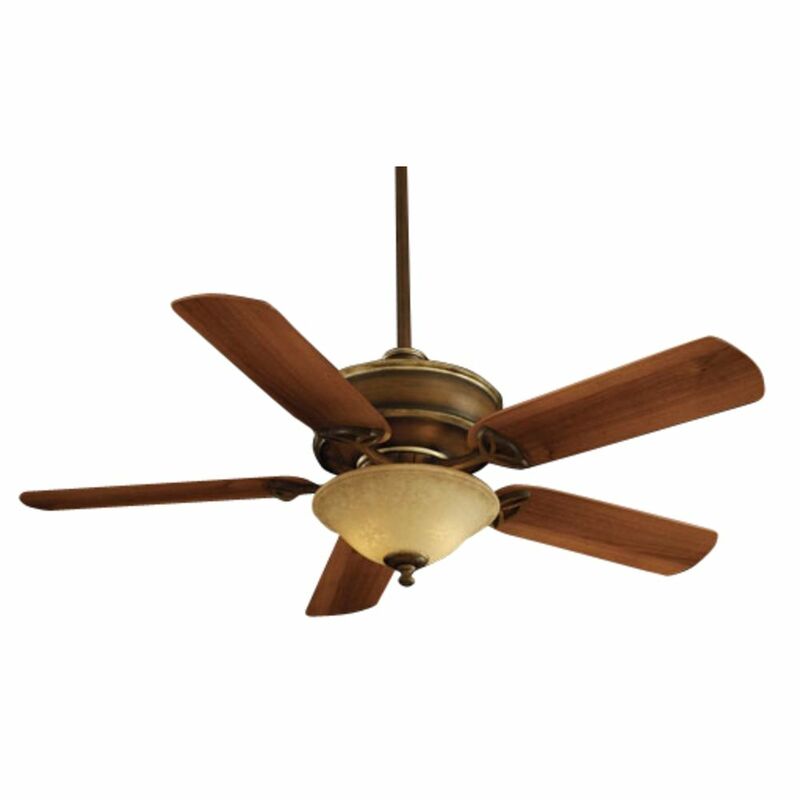 Five dark walnut blades provide long lasting comfort at a sizeable 52 inches in span. The excavation glass exudes a warm, inviting glow when lit. 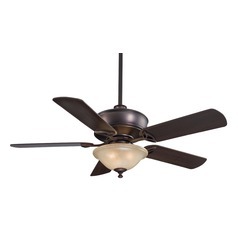 A hand-held remote controls fan speed and light dimming. 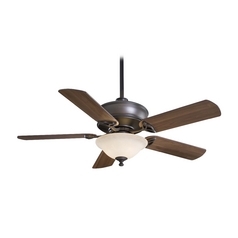 A light cap is provided for non-light use. 3-1/2 and 6-inch downrods are also included for easy mounting. 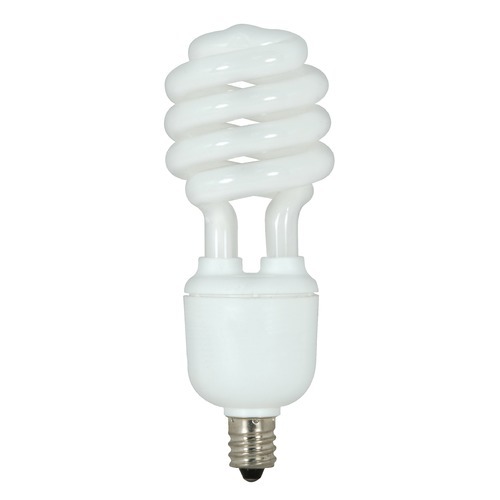 Takes three 60-watt b10 candelabra bulbs (not included). This 52-Inch Ceiling Fan with Five Blades and Light Kit is part of the Bolo Collection from Minka Aire. The following items are also part of the Bolo Collection.